iPhone 3G Replacement LCD Screen. This is just the LCD and does not include the touch panel or any other parts. The LCD is the screen part that is under the touch panel or top glass that you touch. It is responsible for the image display. 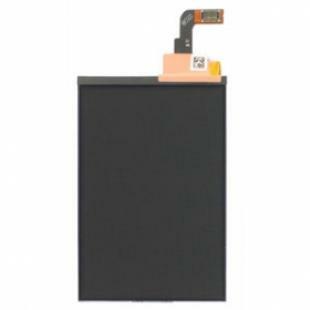 Find, Read Reviews & Buy cheap iPhone 3G Replacement LCD Screen Assembly products at wholesale price from leading chinese supplier, enjoy online iPhone 3G Replacement LCD Screen Assembly for sale and become wholesaler now!